MET Crossover XL is at home on all terrains. 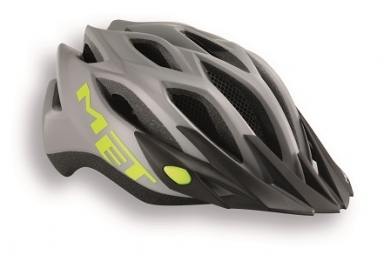 Crossover design combines the performance and style of a sports helmet functionality and modularity of an urban helmet. Maintenance system occipital, with integrated LED lighting safer.